It is vital that you take out some time to take measures to ensure proper maintenance of your recreational vehicle. 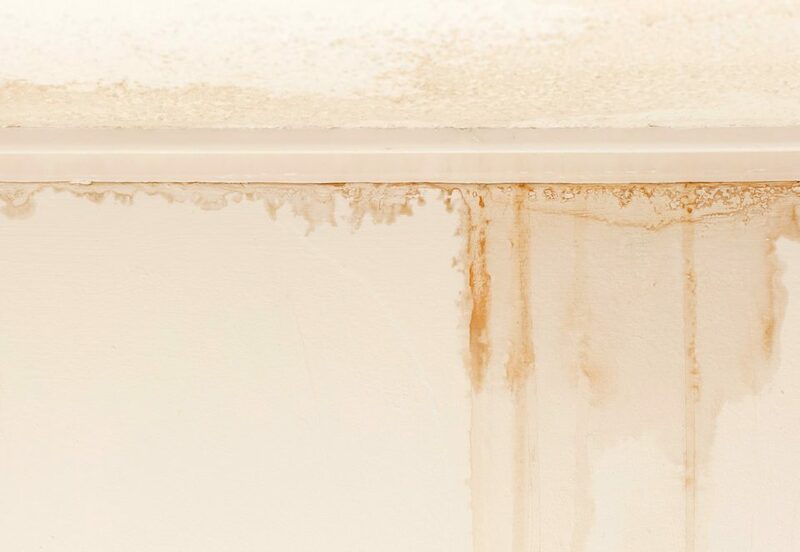 Water leaks are a menace and can occur through any open seams be it in your roof, vents or air-conditioning units. 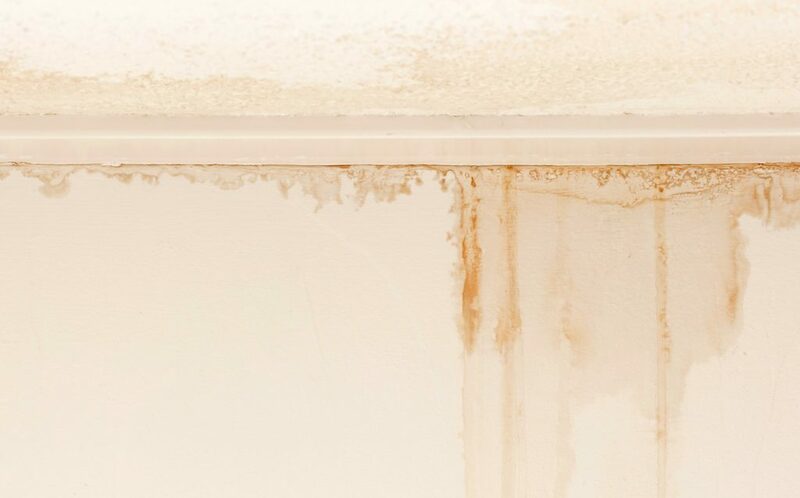 It is suggested that you inspect the seams and roof sealing of your RV, every three months; to prevent water from seeping in and cause some drastic water damage. 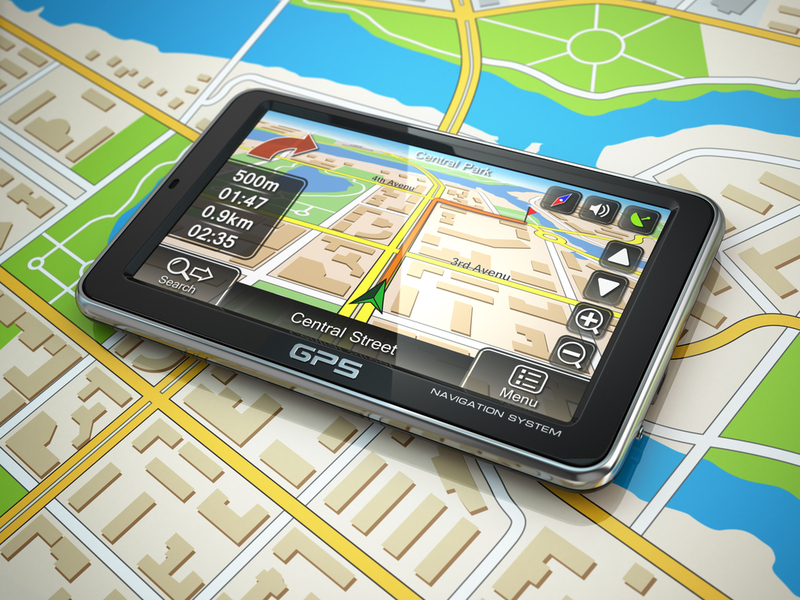 The very last thing that we would like to happen, is for the batteries to die out during a long trip. Ouch. Check your RV’s battery at all times and ensure that it remains fully charged. It is important note also note that an average battery lasts anywhere from three to five years, and it is important to keep track of when a replacement may be required. It is very important for you to maintain safety. 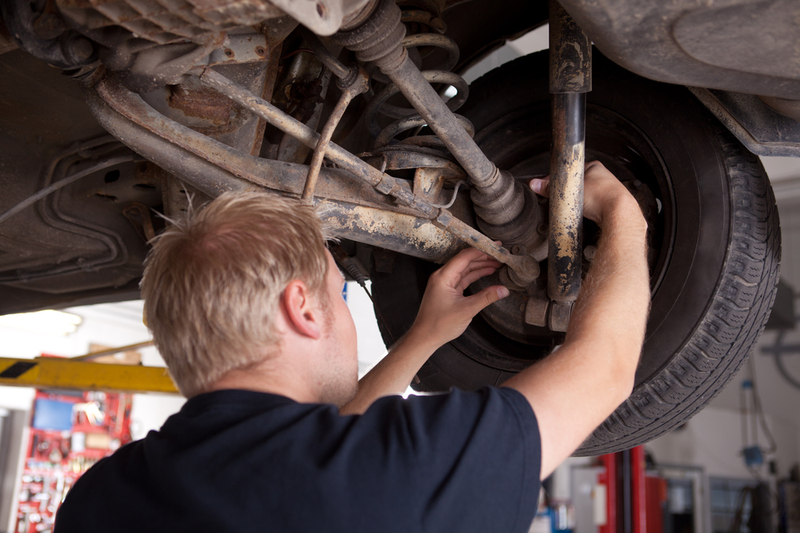 Properly maintain your wheel bearings and make sure that the brakes remain well lubricated. 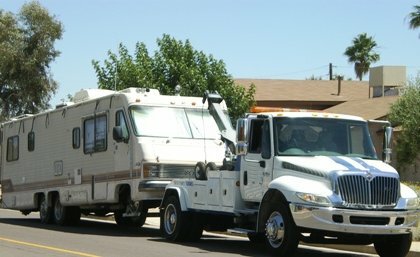 RV require seasonal oil change, unlike cars. It is important that you change your oil every 3,000-4,000 miles to ensure that your vehicle remains well maintained. Much similar to how an oil change in important, it is just as essential for you to change your RV’s air, fuel, coolant, and hydraulic filters on regular basis, as the damage resulting may take a toll on your wallet. Ensure your safety before any trip, by tightening lug nuts and measuring the tire pressure of your RV. While, it is important to avoid having a flat or underinflated tire, it is just as important for you to don’t drive with a loose lug nut that may lead towards you losing a wheel in the middle of the road. Parking your much valued recreational vehicle in the open, without any security is nothing more than devalue all that your RV has to offer. Think of the precious memories that you were able to make, all thanks to your RV and choose to store your vehicle in a proper RV storage facility.